Find a reliable dentist you can trust with your family’s oral care needs. Dr. Jeremy Bauer and his team of specialists at North Pole Dental Workshop have your dental health covered. Since 2009, we have been providing great customer service to our patients throughout the North Pole, Fairbanks, Fort Wainwright & Eielson Air Force Base Alaska areas. We treat each and every one with kindness and respect. With our specialized practice, your family’s oral health is in good hands. 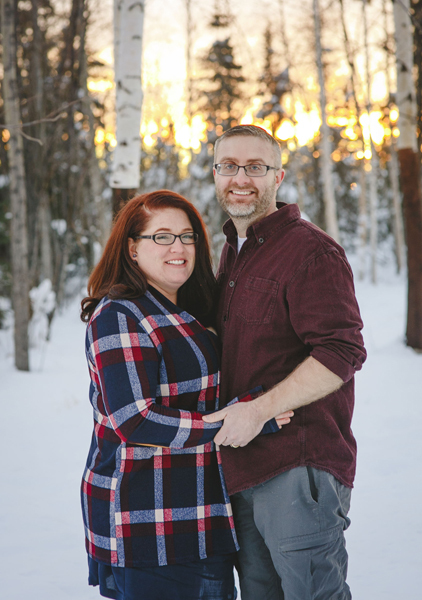 Born and raised in Utah, Dr. Bauer graduated from Utah Valley State College in 2005 and the University of the Pacific Arthur A. Dugoni School of Dentistry in 2009. He spent 4 years of service in the Army where he finished a 1-year program in Advanced Education in General Dentistry, and was deployed to Afghanistan for 12 months with the 25th Striker Brigade. 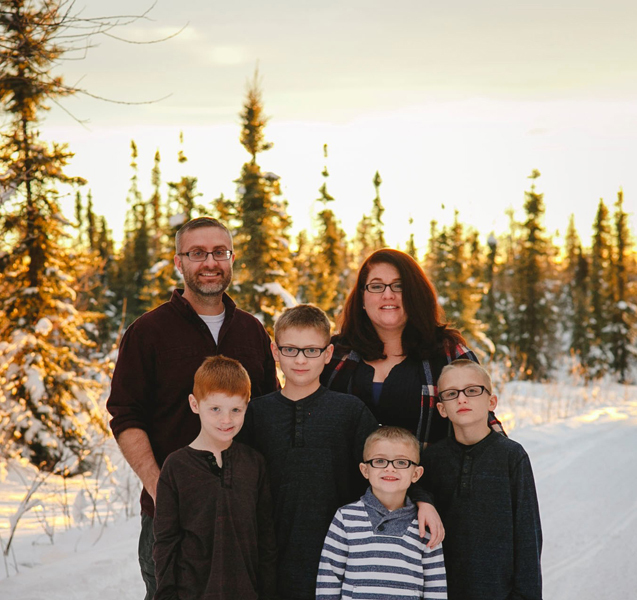 Recently separated from the Army, Dr. Bauer now lives in the North Pole area with his wife Jodie and their four young boys. He enjoys volunteering for the boy scouts, camping, hunting, and fishing with his family. 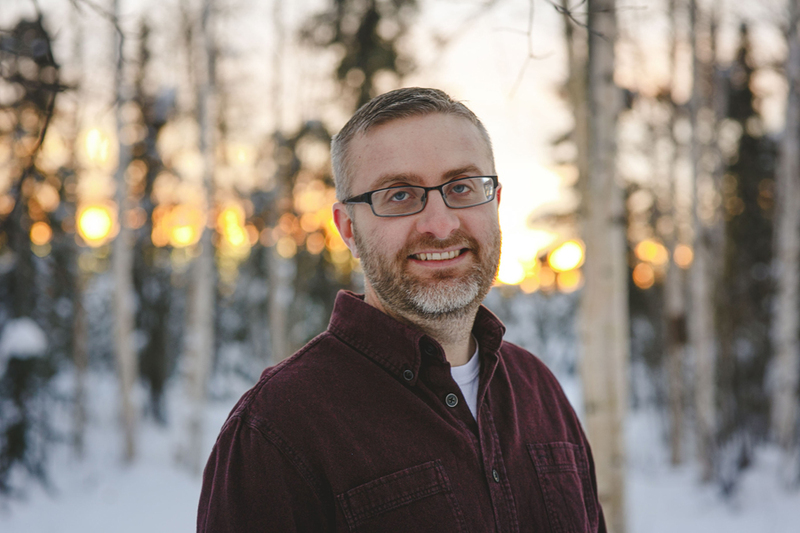 Dr. Bauer is honored to provide dental care for the local community and the soldiers and their families stationed at Fort Wainwright & Eielson Air Force Base. The road to having a strong, sparkling set of teeth starts at a young age. Make Dr. Jeremy Bauer your family dentist and he’ll make sure you’ll have the best oral health care you can get. We consider every patient like family, which is why we go out of our way to provide personalized dental care that suits your needs.